Myanma Food for Thought’s (MFFT) ambition of being the leading food and beverage provider in the country started from a simple idea of childhood friends looking for a way to work together. 2013 marked the start of the company when Avinder Singh, Gerald Lee and Davin Singh took the leap to venture out to Myanmar after seeing the country open itself to the world following significant reforms and a new democratic political system. Years later, Gerald Lee took an active role to be the full time managing director of MFFT. “When we arrived here, there were only two segments of the market for food and beverage: the road side food stalls in poorer hygienic condition, or eating at a five-star hotel,” Lee recalls. 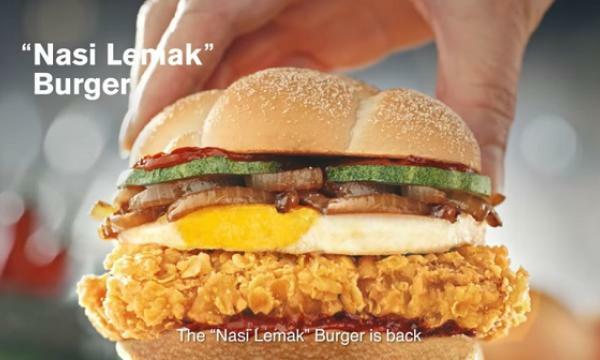 This was the first major foray into the food and beverage industry for Lee, who came from critical executive director roles with Goldman Sachs in Singapore and London. Overall, Lee has 20 years of experience in the finance industry. Prior to the MFFT venture, Avinder and Davin pursued wholesale trading in the telecommunication and equipment space in Singapore and in the United Arab Emirates. Jumping to the food and beverage sector, Lee says, is no small task. “We had very different skill sets, yet the specific set of skills has helped us focus and build this business using lots of modeling, data analytics and trying to execute them as we see fit,” he explains. And hard work, they say, pays off. From its inception in 2013 with 20 local staff, MFFT has since grown to about 500 staff with almost 20 outlets nationwide this year. Eight of those are Ya Kun Kaya & Toast sites, as the company owns the master franchise of the iconic Singaporean brand for Myanmar. 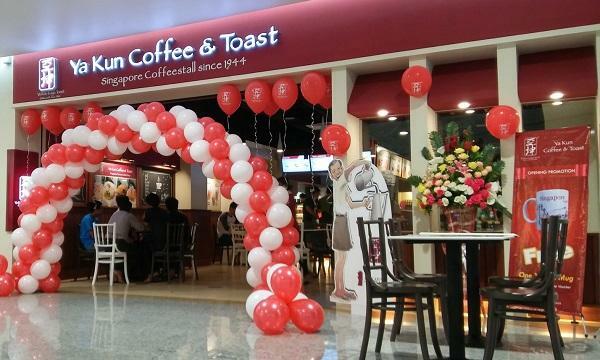 Two more sites of the coffee and bread chain are set to launch in the country this year. “We thought that there was an opportunity to provide an international cafe at an affordable level. Ya Kun was kind enough to give us this opportunity and we took it. We set up the first international cafe chain in Myanmar and fast forward to now, we have sold our millionth coffee at Ya Kun,” Lee proudly exclaims, adding that their plan is to focus their business to the masses. Aside from the Ya Kun chain, MFFT also owns the Titu’s Indian Bistro chain - a in-house concept featuring cuisine from the vast country made by Indian chefs. Signature dishes include biryanis, pratas, tandoori dishes, and various curries. It currently has three stores, with two more planned this year. The group also handles the Mont Zay Tan food courts in Yangon, which currently operate with state-of-the-art sanitation fixtures and fully-automated prepaid card systems. 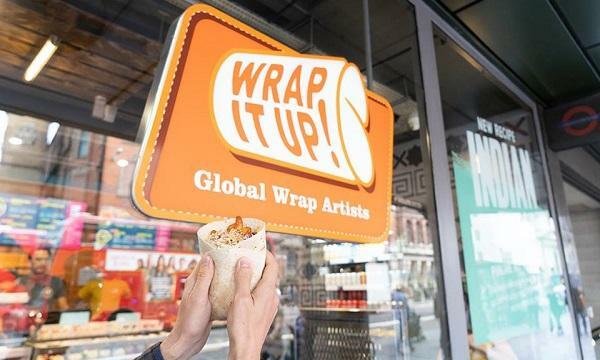 Rounding out their portfolio is a joint venture with the Established Les Amis Group from Singapore that brought brands together such as Peperoni Pizza, House of Singapura restaurant, and the Casa Mia Italian Kitchen and Bar. The next phase in their plan? 70 outlets with 3,000 local staff in the next five years. Looking back, Lee recognises the value of having a strong team and building them gradually. "No one person can do this on their own. It requires a lot of team work. We are a company with 3 foreigners and 500 local staff. We are here to teach our staff as much as we know to help the whole ecosystem within the company grow,” he said. Currently operating in Yangon and Mandalay, MFFT plans to kickstart its long-term goals by having 1,000 staff and 30 outlets by the end of 2019 and branch out into more cities by that time too.